McAllen Locksmith Pros: We Offer You Professional 24/7 Locksmith Services In McAllen, Texas, and surroundings. You can contact us anytime for our professional broken key services. Got a key stuck in the lock? Are you unable to remove the broken key from locks? Well, when you have a stuck key that breaks in your lock, your key becomes obsolete and hence, your lock is of no use. In some cases, you can also have a limited capability to get in and out of your room. So, in these instances, you need a broken key repair, replacement, and extraction to solve the issue. At McAllen Locksmith Pros, we treat every call for broken keys and assist you in the key removal issues. With our experienced technicians and state of the art equipment, we reach your location in less than 30 minutes and provide you the best residential locksmith services. What Causes The Key To Break? 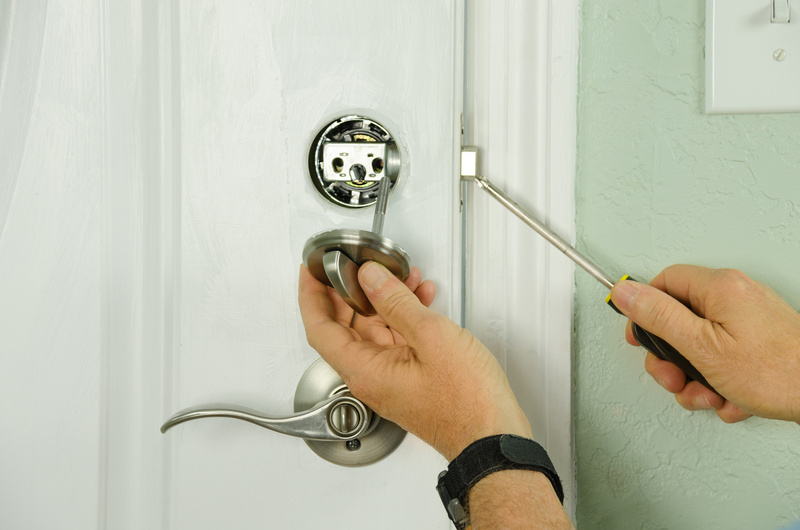 If you face any type of situations, our 24-hour locksmiths are just a call away. The locksmiths from McAllen Locksmith Pros, Texas will come to your location and will help you in the key removal at the earliest. There is no denying the fact that locks play an important part in our lives. But in case, if they break or key break in them, it can wreak havoc for that moment. You can surely try the DIY tricks, but here is why you should call a professional locksmith. Whether you key is broken or is stuck in the keyhole, the McAllen Locksmith Pros Texas will serve you with the effective solutions in no time. How To Prevent Keys From Breaking? Don’t make use of the keys to open boxes, or for any other tasks that can cause breakage in your keys. But still, if you face the broken key removal issue, call us! We will provide you with emergency locksmith services and will help you solve the issue in no time. Why Choose Us For Broken Key Removal? Got a key stuck in the lock? Here are several tips to consider for quick removal in case of emergencies. If your key is sticking out of the lock, pull it out with a pair of pliers. But if your key breaks off at the keyhole, use the tweezers for its removal. Take a thin pair of jigsaw blades, insert them on to the keyway; hook it to the broken part of the key, and pull it outwards. Try to lubricate the lock so that the key blade slides out with the minimal resistance. If none of these tips work for you, call us! Top Broken Key Removal Services In McAllen Texas https://locksmithmcallen.com/residential/broken-key-removal-2/ 4.2/5 based upon 30 reviews.